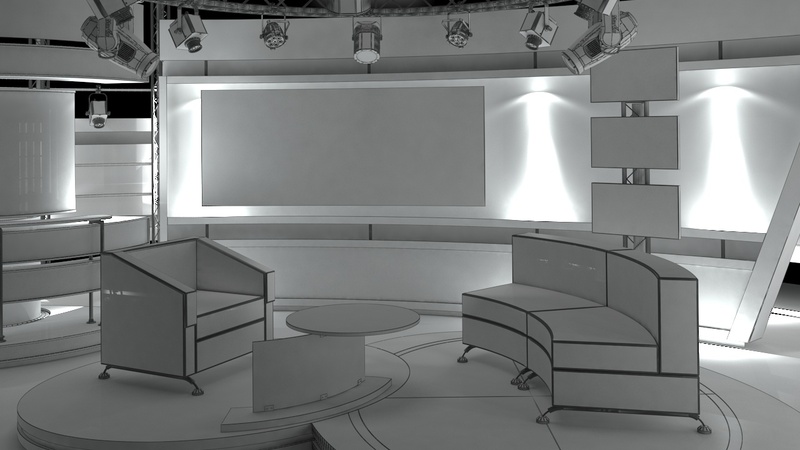 Presentation images All preview images are rendered with V-Ray Renderer No Photoshop or compositing used, Product is ready to render out-of-the-box. 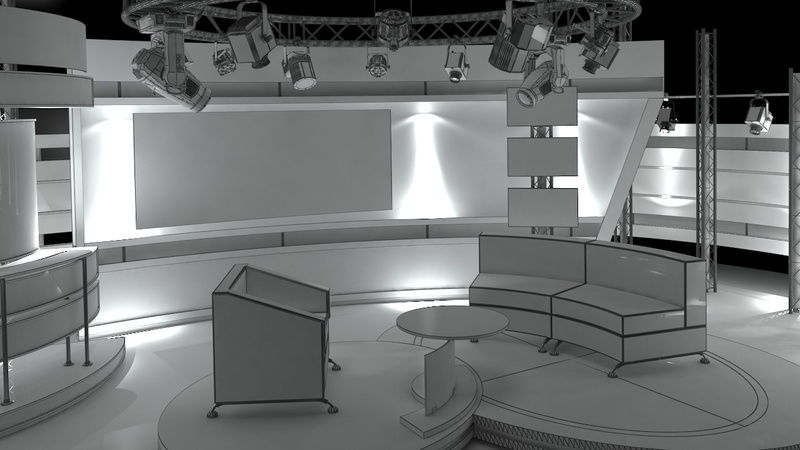 LIghts and cameras are included in the file. 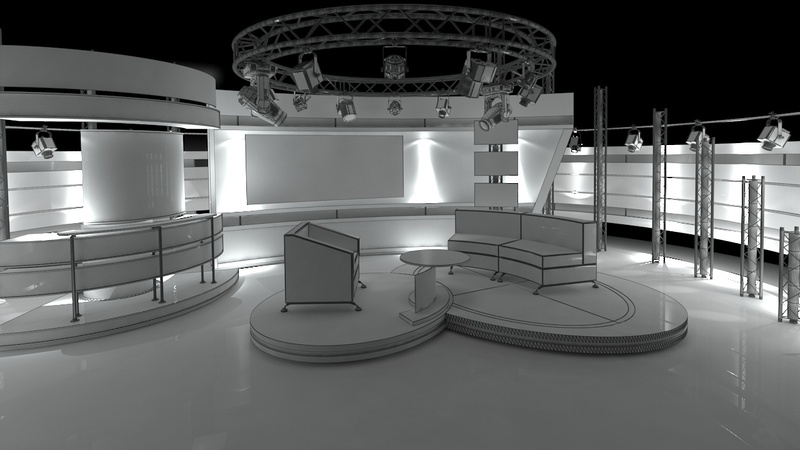 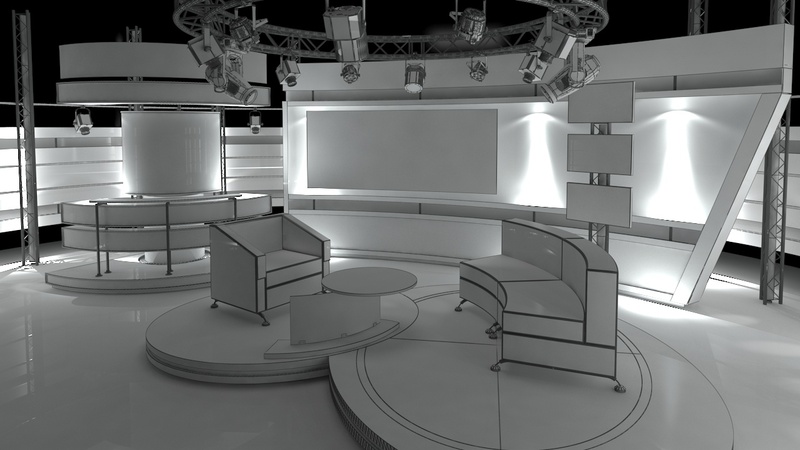 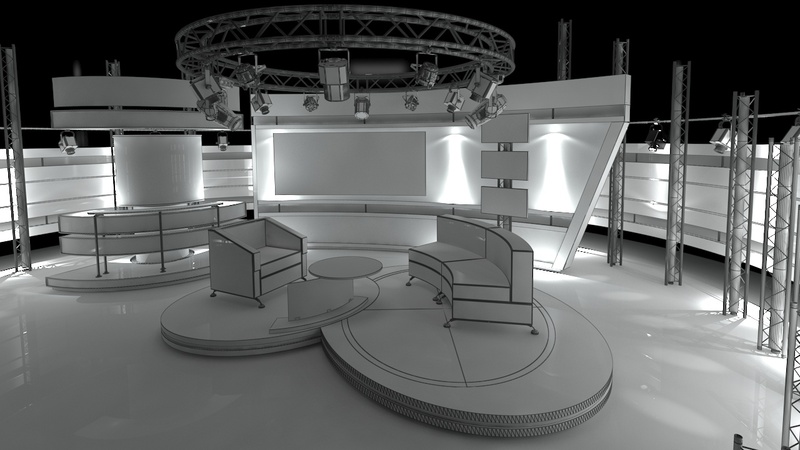 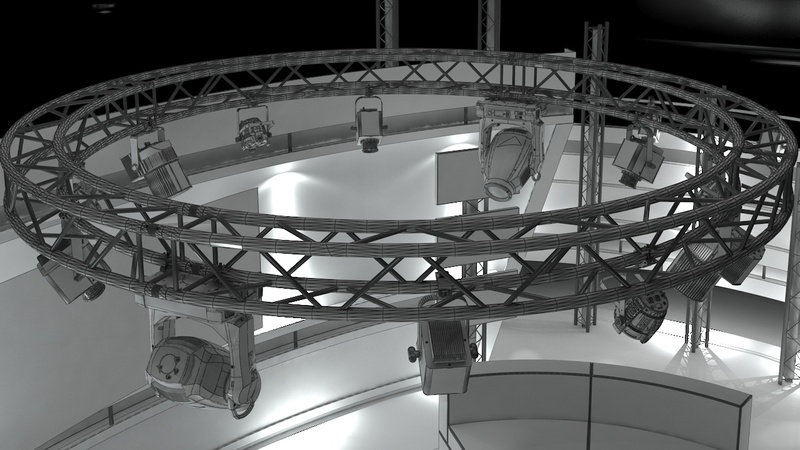 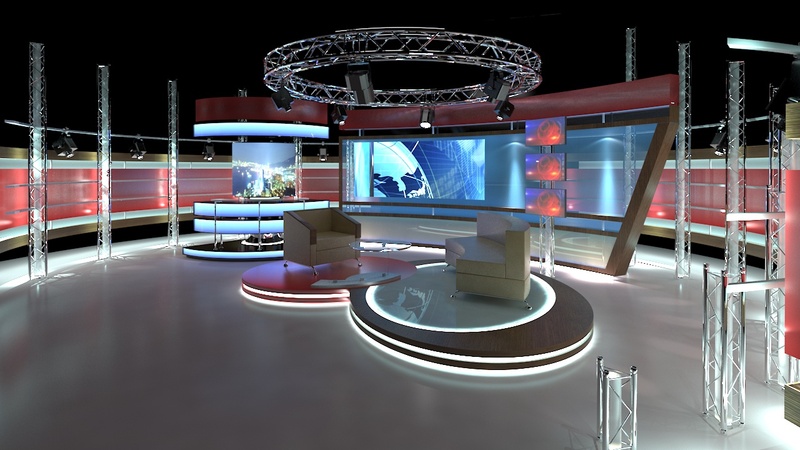 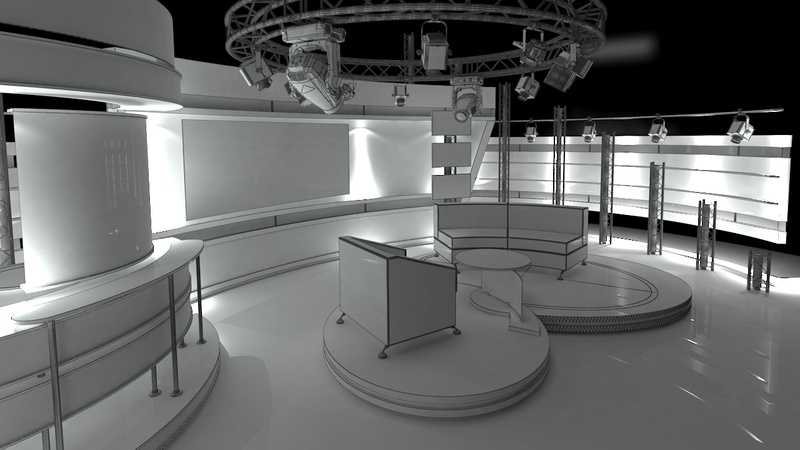 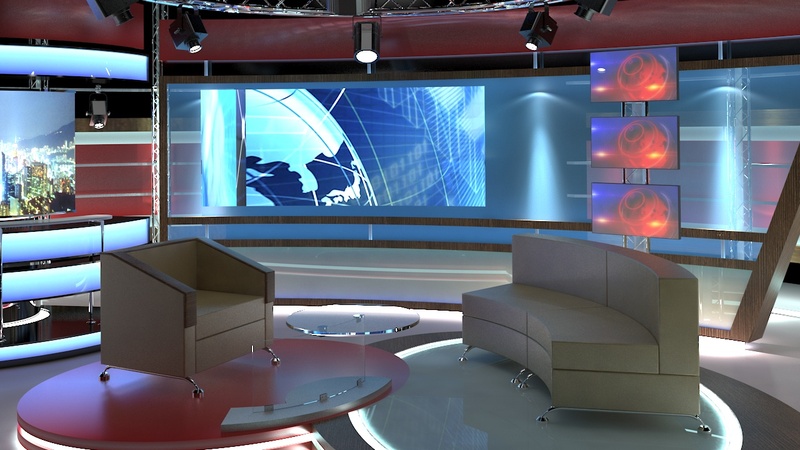 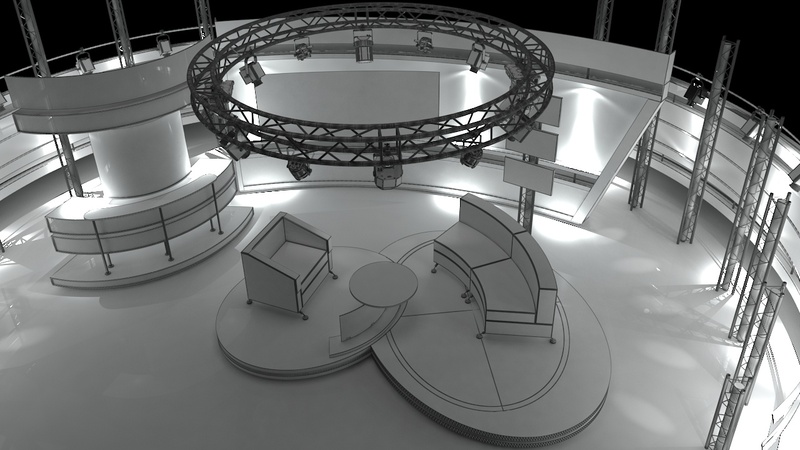 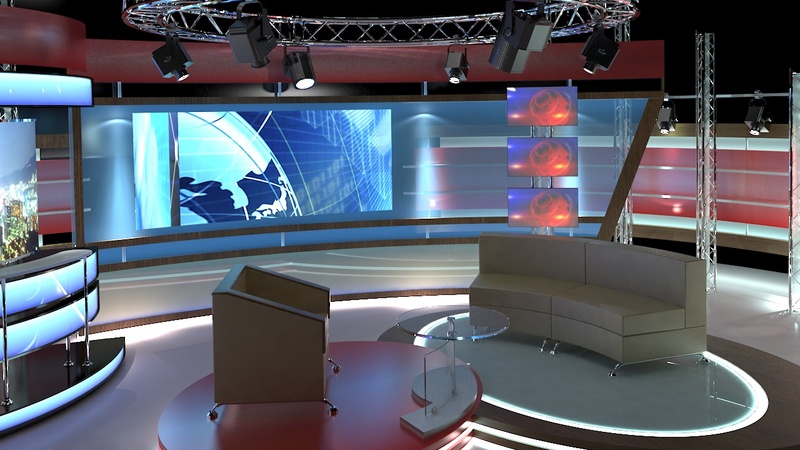 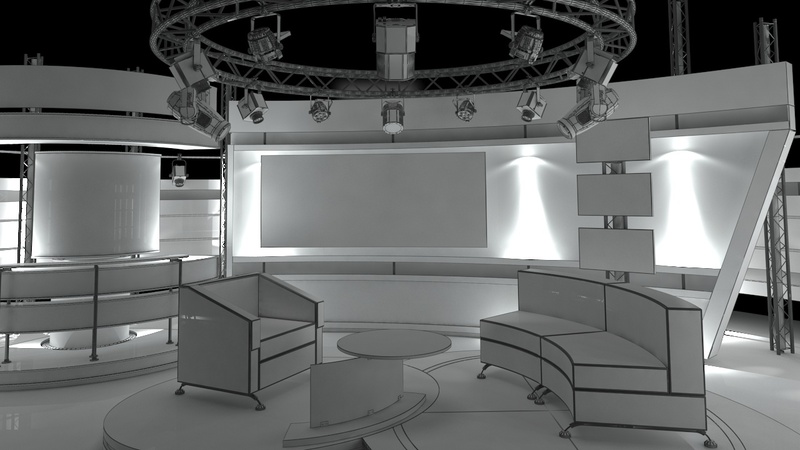 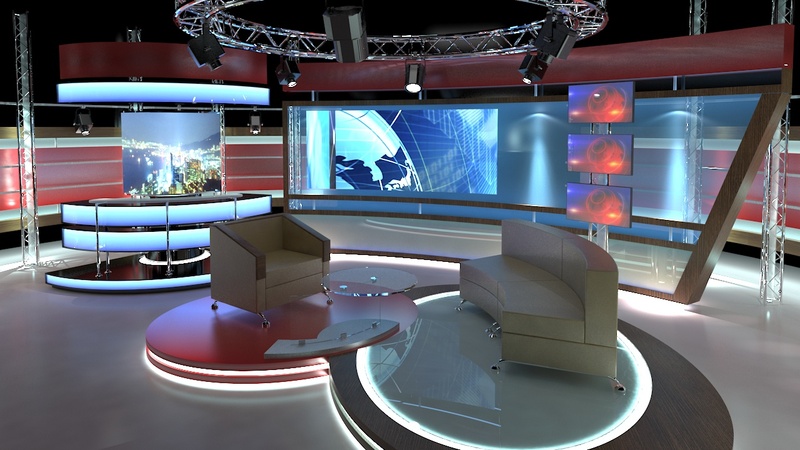 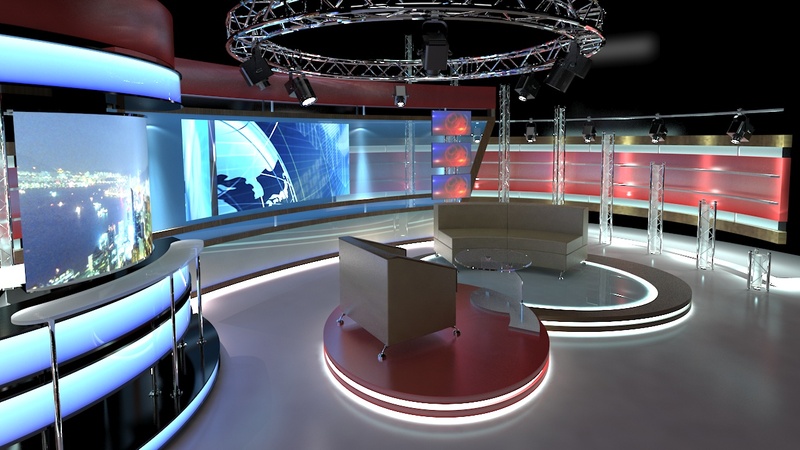 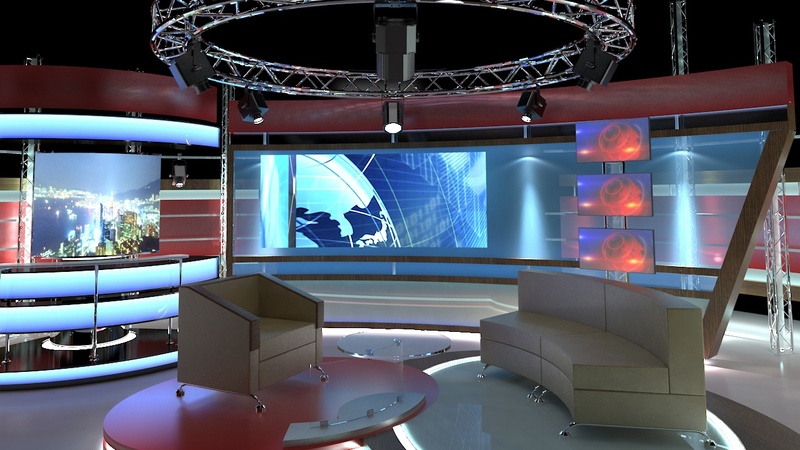 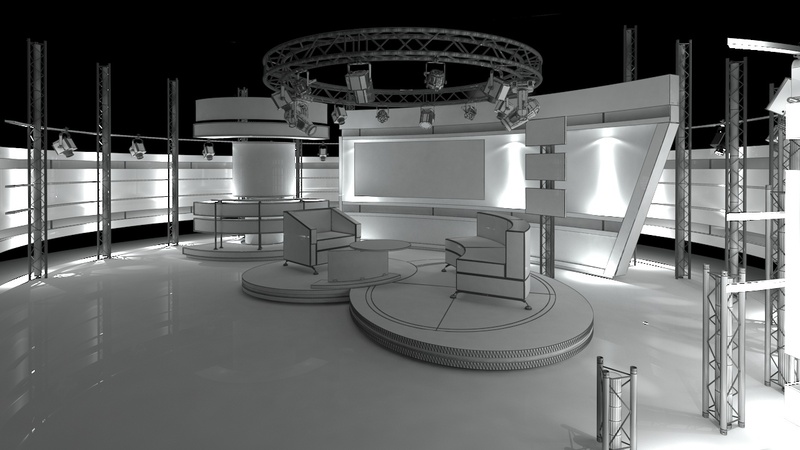 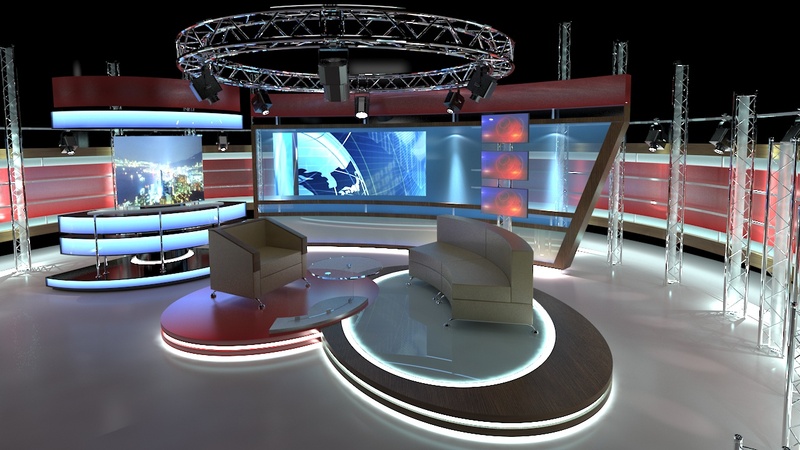 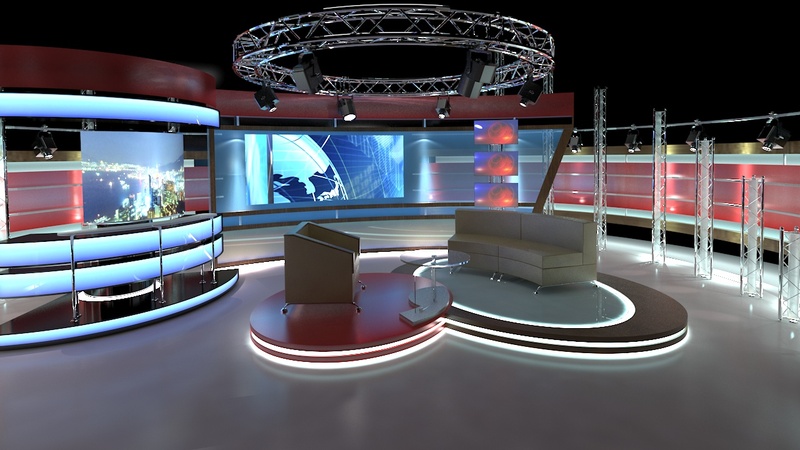 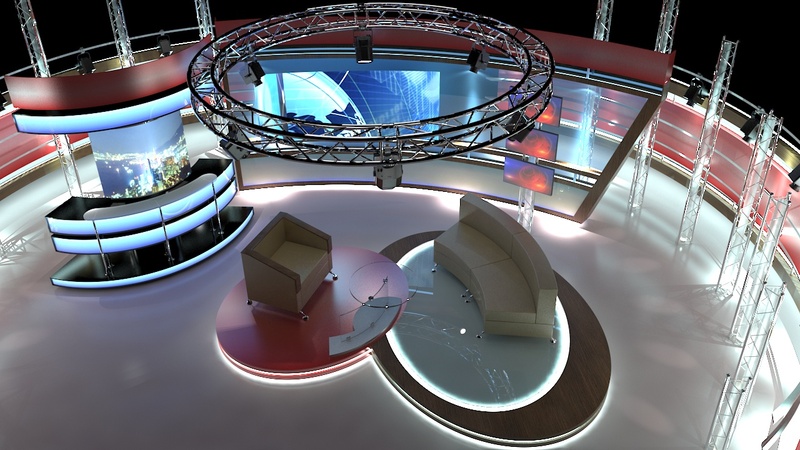 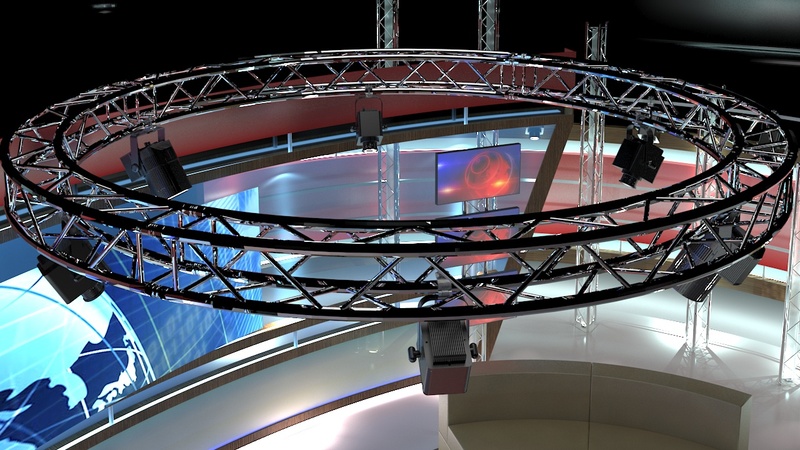 Preview Images are rendered using the V-Ray version of the 3.4 renderer.